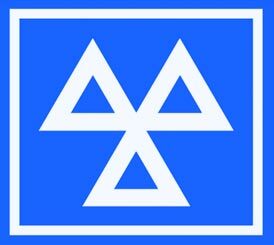 At JMH Motor Services LTD we have been carrying out car repairs, part installations, valeting and breakdown recovery to all makes and models in Cumbria for years, our workshop is situated in unit 2 and we have car sales situated in unit 1. 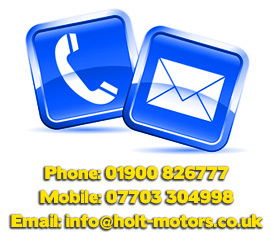 We are motor specialists with the ability to carry out repairs and full reconditioning. Our fully trained, highly experienced mechanics are always on hand to give expert help and advice and all workmanship is fully guaranteed. We are able to repair all mechanical faults to your vehicle including brakes and clutches, we also supply and fit exhausts. We can also supply you with just the one of our four courtesy cars while your vehicle is getting repaired. We also offer vehicle valeting services to bring tired motors back to glory.